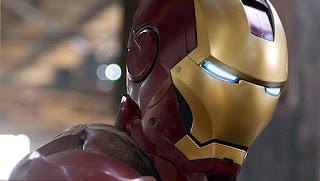 I decided to write a post summarizing the versions of Iron Man for Mugen. 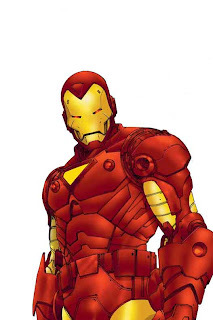 Iron Man is well represented in MUGEN. If you don't have Iron Man for Mugen I suggest getting Magus' and Infinity Mugen Teams' versions. Let me know if you know of any others. You forgot that weird Japanese version of him. Hey, Thanks. i may not be aware of that one. Could you give a link to him in the comments section? that sounds great. IF you decide to publish it publicly, I'd love to see it. Sorry, the Japanese version is the one by 1% which you posted. It slipped my eye at first.